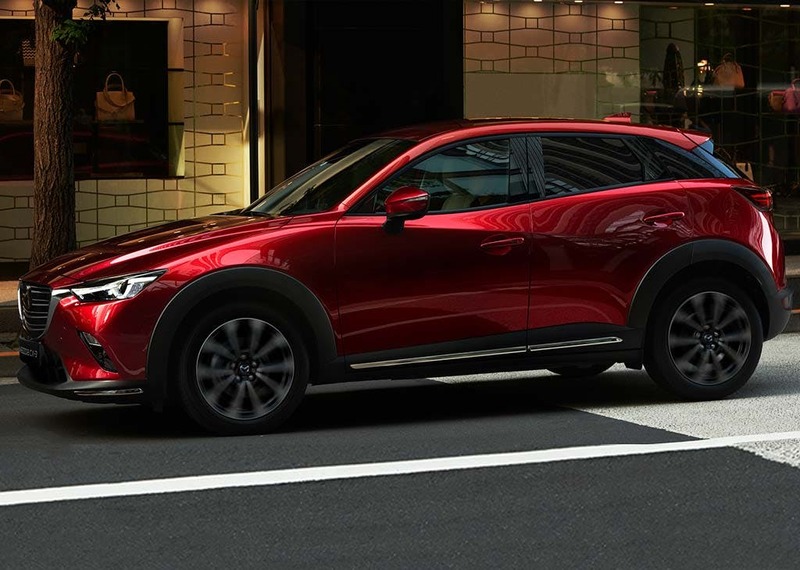 Bold and rugged looks mixed with stylish, sweeping contours ensures the all-new Mazda CX-3 looks just as much at home in the middle of a city as it does tackling the muddiest off-road trails. 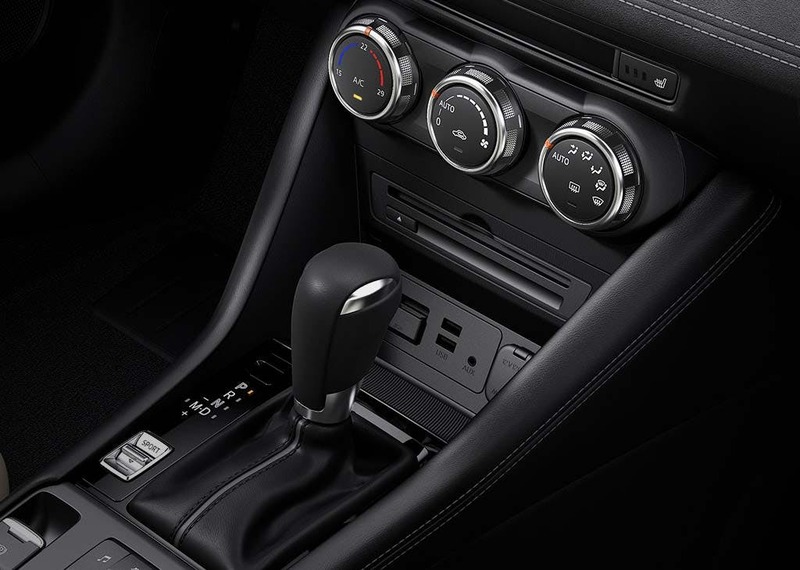 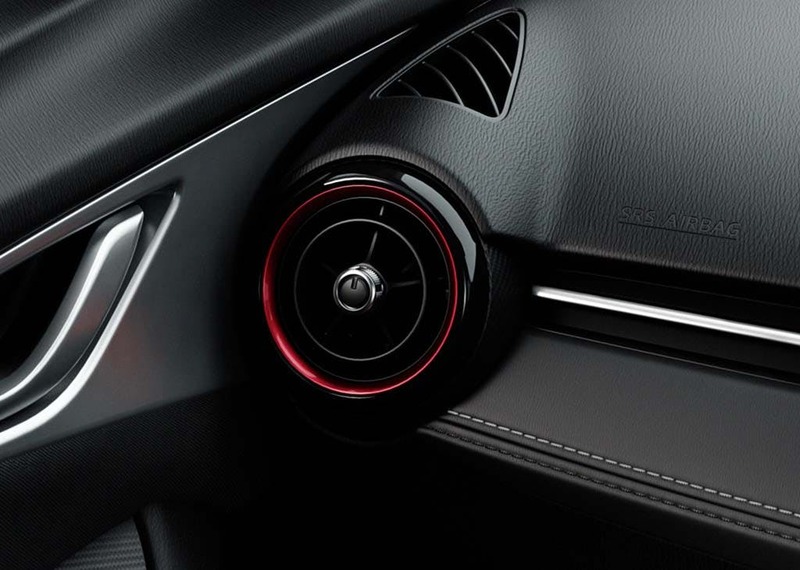 This small crossover offers responsive handling and sporty performance plus a host of advanced technology including a smart infotainment system, bluetooth connectivity, DAB radio, a colour touchscreen and steering wheel-mounted audio controls. 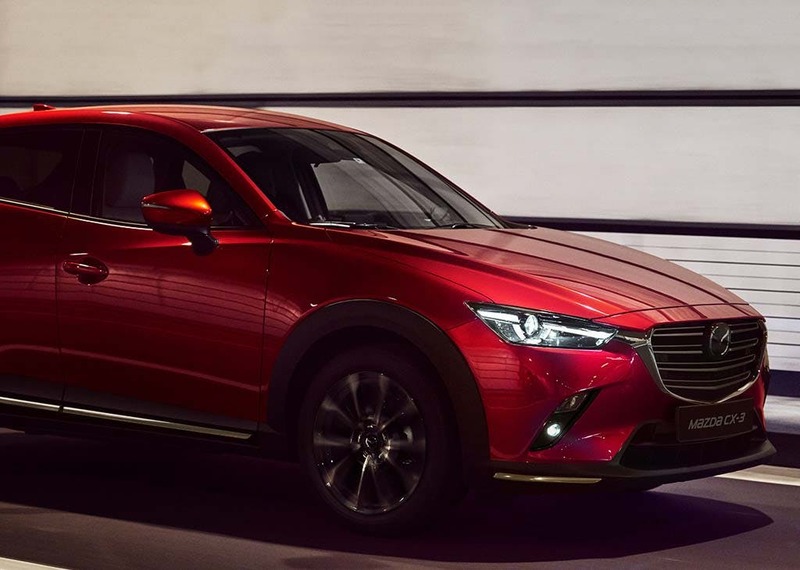 New CX-3 Se Nav+ with £1500 deposit contribution paid by us from only £3260.00 deposit and £159.97 a month at Pentagon Mazda. 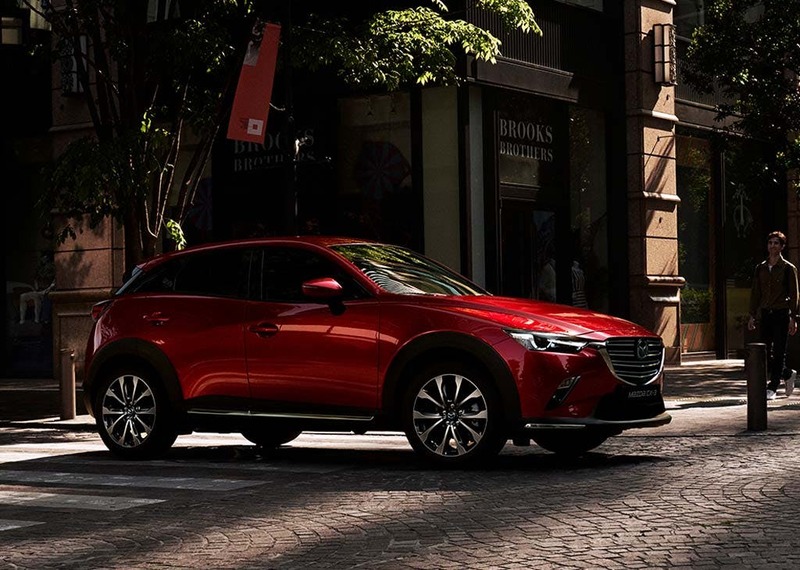 Powerful and efficient engines make use of SKYACTIV technology and the availability of a new-generation AWD system means you'll be able to take the CX-3 off-road with confidence and not have to worry about sacrificing fuel efficiency. 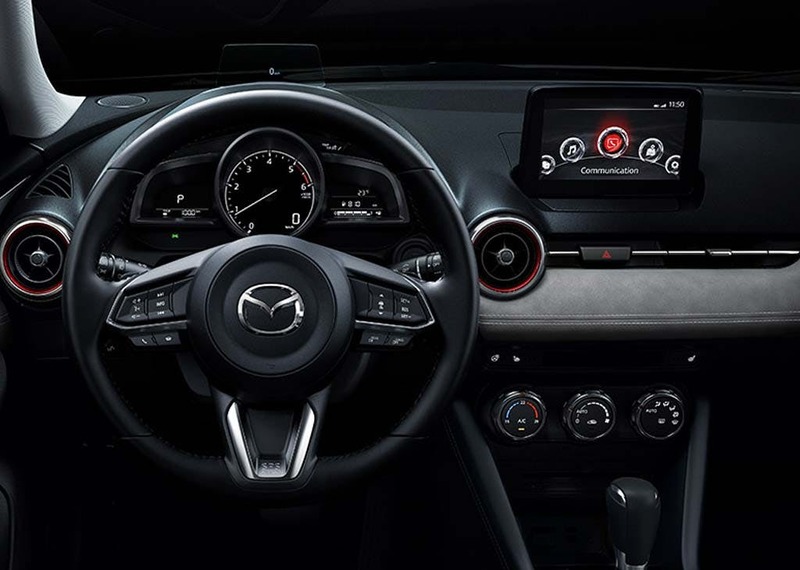 The model is highly practical too thanks to a flexible seating system that allows you to make full use of the SUV's interior space. 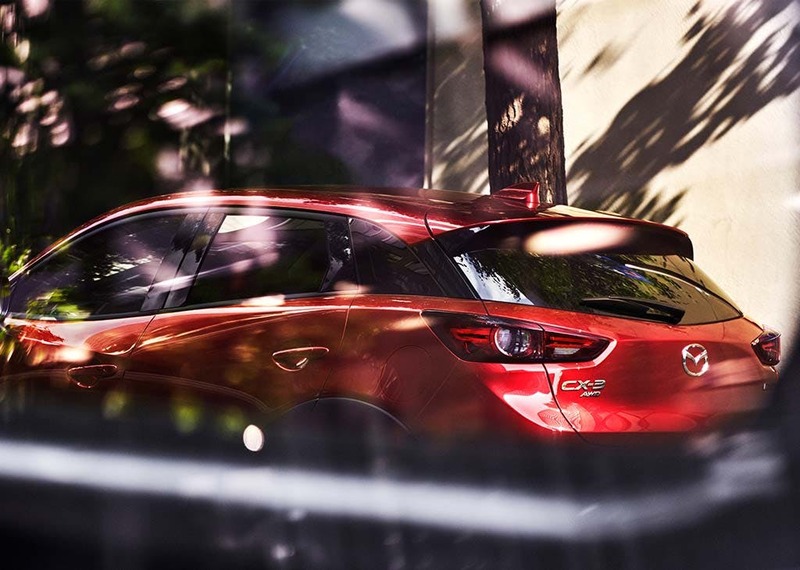 Browse our latest stock here on the site or contact a member of the Pentagon team for more information. 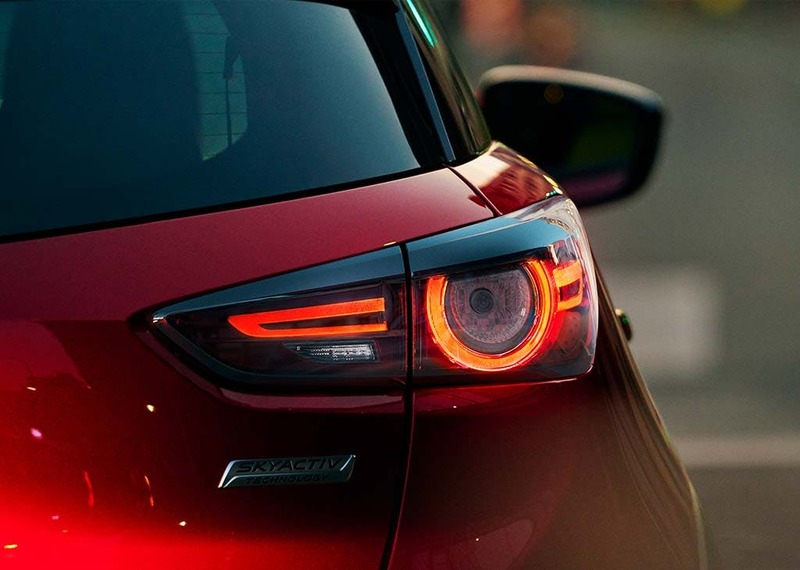 Low mileage, Pre Reg and ex-demonstrator Mazda CX-3 cars in stock now. 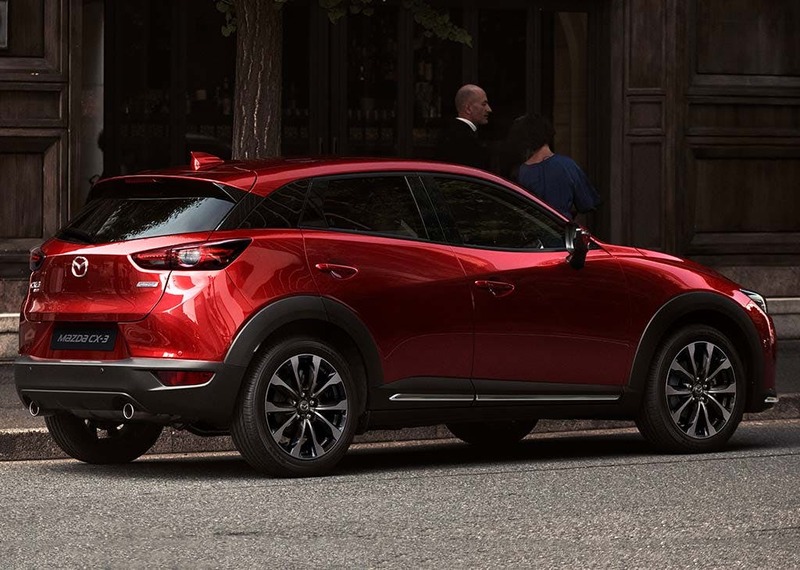 The Mazda CX-3 scored 4 for overall safety with EuroNCAP.